Steven Cohen of SAC Capital. 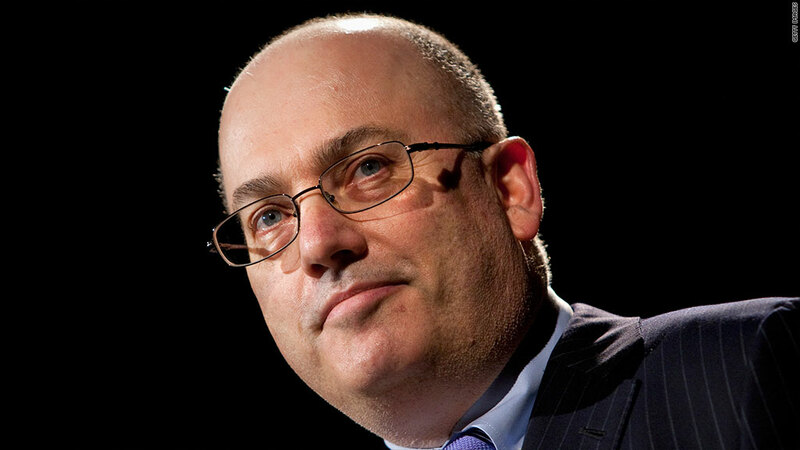 Hedge-fund titan Steven Cohen is back in the headlines after the arrest of one of his long-time portfolio managers on Friday, the latest in a series of insider-trading cases that have focused scrutiny on his firm. Michael Steinberg, apprehended in Manhattan on Friday morning, is one of at least seven current or former SAC Capital employees to be charged in insider-trading cases over the past few years. SAC is renowned as one of the country's top investment firms, generating annualized returns averaging more than 25% since it was founded in 1992. Cohen himself is a Wall Street celebrity, with a net worth estimated at $9.3 billion by Forbes Magazine. SAC's mounting legal troubles, however, have brought the firm unwanted attention, and threaten to ensnare Cohen himself. With Steinberg's arrest, the government is likely hoping to "work its way up the chain" to Cohen, said Michael Weinstein, a defense attorney and former federal prosecutor. "This is absolutely standard operating procedure for bringing a big defendant down," Weinstein said. "The government's going to continue to pressure people around him." Related: Should Steve Cohen shut down SAC? Steinberg, who's been with SAC since 1997, pleaded not guilty in a court appearance Friday morning and posted $3 million bail. "Mike has conducted himself professionally and ethically during his long tenure at the firm. We believe him to be a man of integrity," SAC spokesman Jonathan Gasthalter said in an email. Cohen himself hasn't been accused of any wrongdoing, and the firm has repeatedly denied that he has done anything improper. But investors have been monitoring the government's SAC cases warily, requesting the withdrawal of more than $1.68 billion before the quarterly deadline to do so last month. The firm was already under pressure after federal officials levied charges in November against Mathew Martoma, a former portfolio manager at an SAC subsidiary, accusing him of participating in a $276 million insider-trading scheme. That indictment claims Cohen made trades based on Martoma's recommendations, though it does not allege that Cohen knew Martoma had obtained information illegally. Martoma has denied the allegations against him, though other SAC alums have struck cooperation deals with the government. That group includes former analyst Jon Horvath, whose testimony is likely to figure in the case against his one-time boss, Steinberg. Among the charges Steinberg faces are four counts of securities fraud, each of which carries a maximum sentence of 20 years in prison. The government has a sterling record in insider-trading cases -- 71 convictions and no acquittals since August 2009 -- and analysts say prosecutors will likely put serious pressure on Steinberg to testify against Cohen. "They're going to start exerting pressure on Steinberg and exerting pressure on Martoma," said Michael Bachner, a lawyer who has represented defendants in insider-trading cases. "They are looking to try and get as many individuals charged who could cooperate and corroborate each other." On the civil side, SAC agreed earlier this month to pay more than $600 million in a settlement with the Securities and Exchange Commission over the trades at issue in Martoma's case. In a court hearing Thursday, however, a federal judge reportedly questioned why the firm was allowed to settle without admitting or denying wrongdoing, raising doubt as to whether the settlement will be approved. The firm reached a $14 million settlement with the SEC over the trades in Steinberg's case, though that also awaits court approval. In the meantime, both the SEC and the Justice Department say their investigations are continuing. 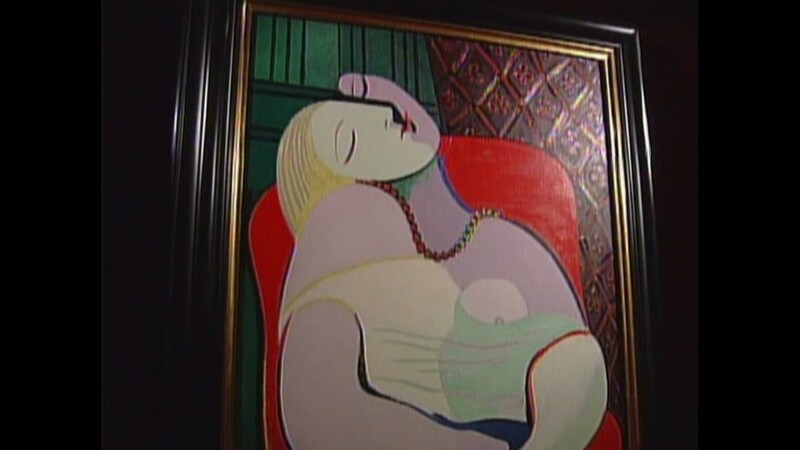 As for Cohen, he's apparently finding ways to take his mind off the controversy -- reports emerged this week that he recently purchased Picasso's "Le Reve" for $155 million, the most expensive art purchase ever by a U.S. collector. CNN Wires staff and CNNMoney's Aaron Smith contributed reporting.